Bettina's little girls had a VERY Merry Christmas! 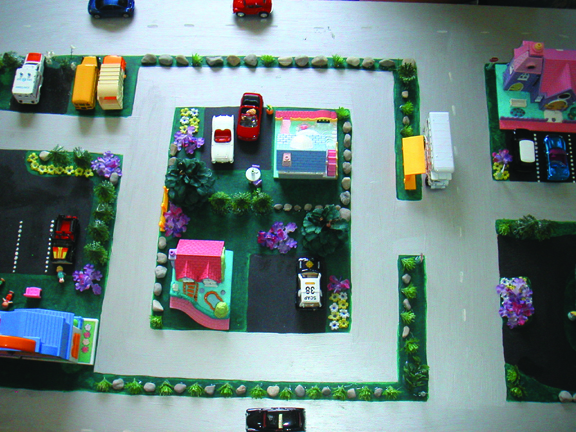 Look what Mommy made for them. 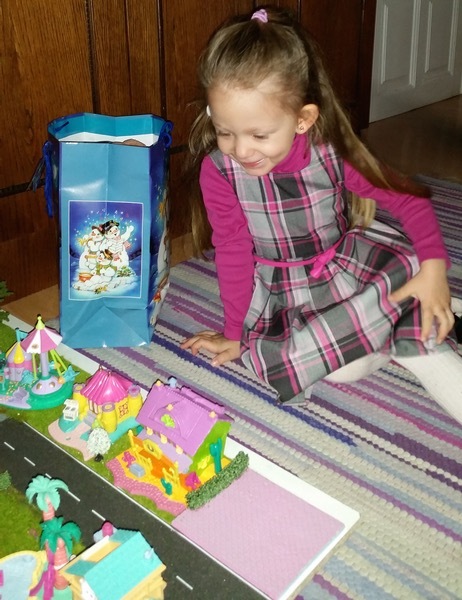 Little Rose is four-and-one-half years old and Santa brought many of her little Pollys. She also earns them as rewards for good behavior. It certainly appears that Rose has been a VERY good little girl! 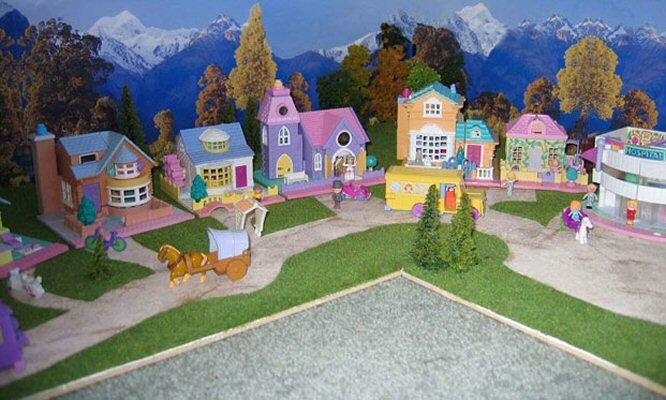 How cute is Ginger's little village!? Love all the little details. 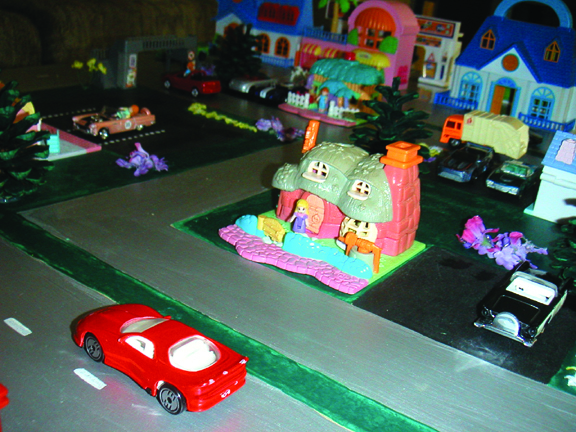 Ginger hosts a Blog at www.lolasminihomes.blogspot.com and you can visit her at YouTube using Member ID gingerlola2011 where she has made some Polly Pocket movies! 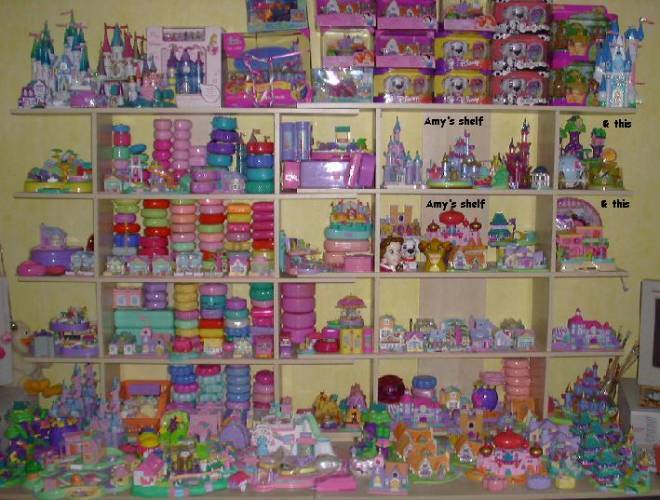 Take a peek at Anna's ever-growing collection! She tells us that she has 34 sets and still going! 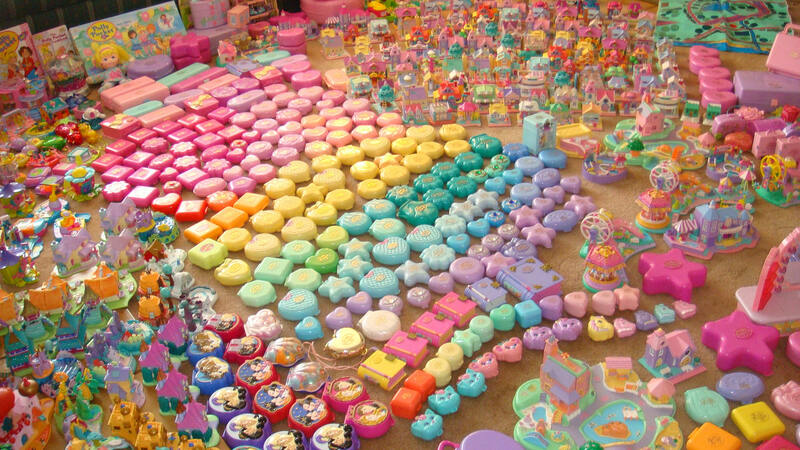 Kathleen, too, has an amazing collection! Oh my goodness! 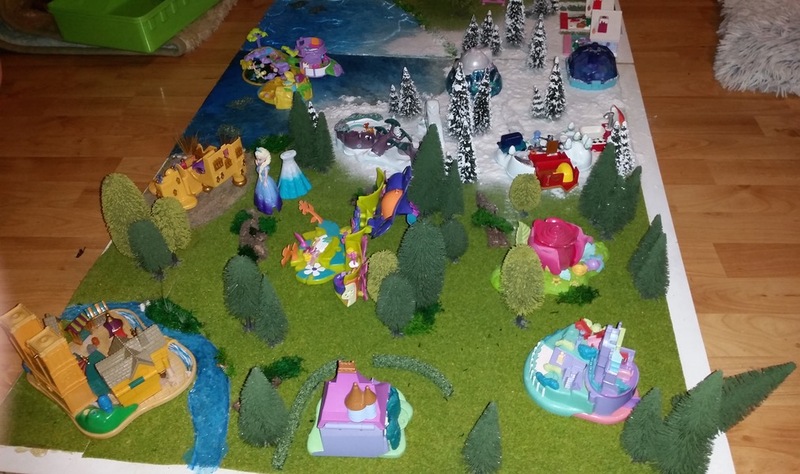 Thank you for sending your pictures, Kathleen, we have anxiously been awaiting see this incredible array...must have taken HOURS just to lay them out! Jacc lives in the UK with his Pollys. 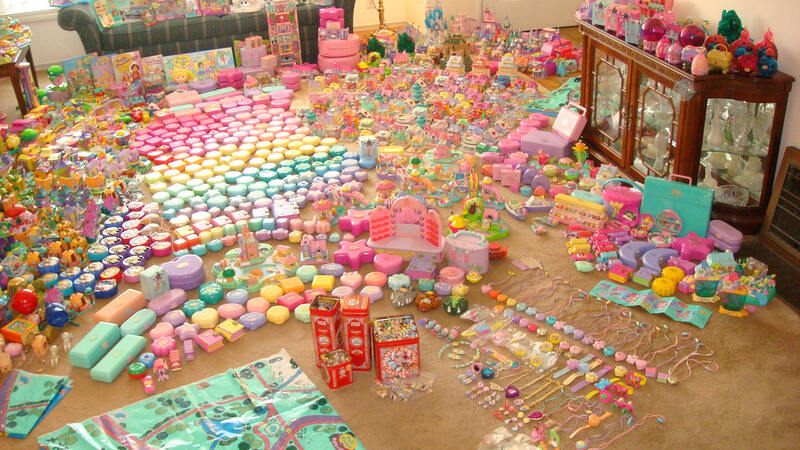 He emailed to say that he would like to share his collection with all of you even though it is not as "mega" as others. My goodness, Jacc, I think it is QUITE impressive! 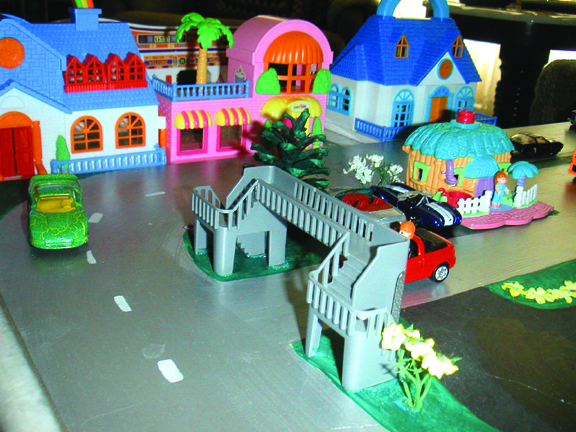 Jacc also likes to collect other 1980/90s toys like Sylvanian Families. Since Polly was "born" in the UK, she is right at home with Jules. 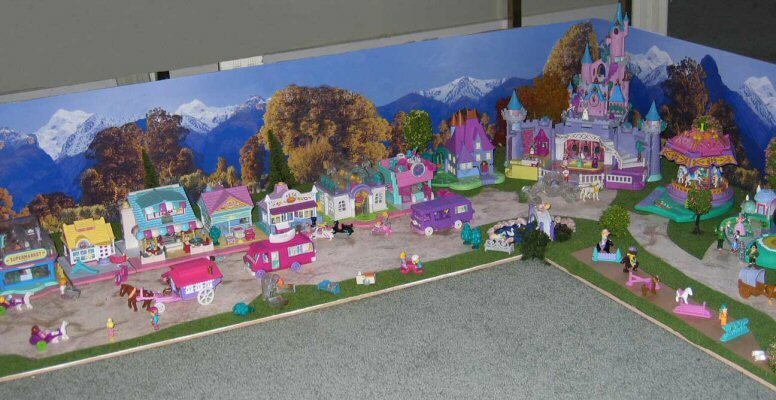 And, indeed, she certainly has plenty of places to call home in this MASSIVE collection! Polly lives with Maren in Germany! 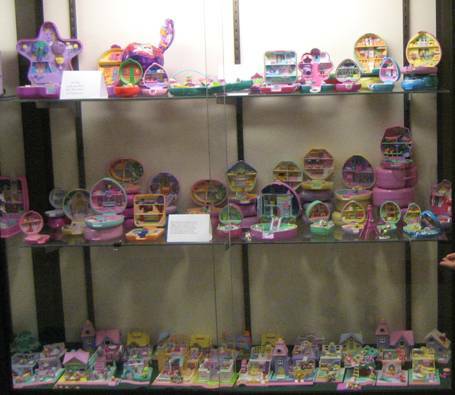 Isn't Polly living in elegance in those beautiful display cabinets? 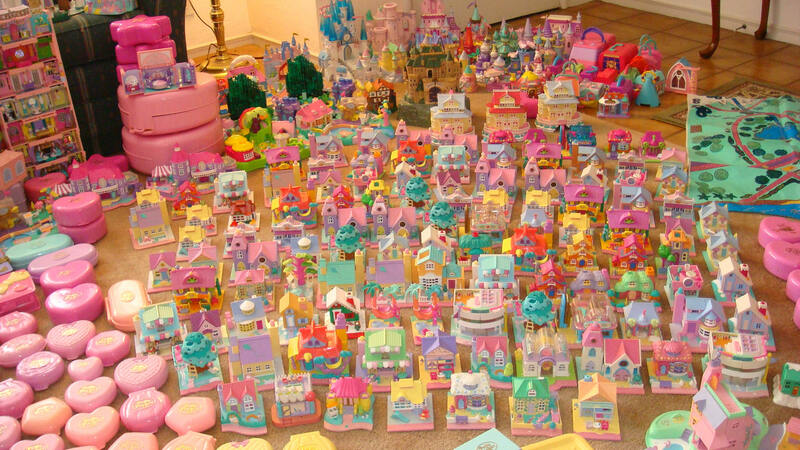 My goodness, Lauren certainly has been a dedicated collector...She says that she have over 200 little people! We just received new pictures from Lauren! 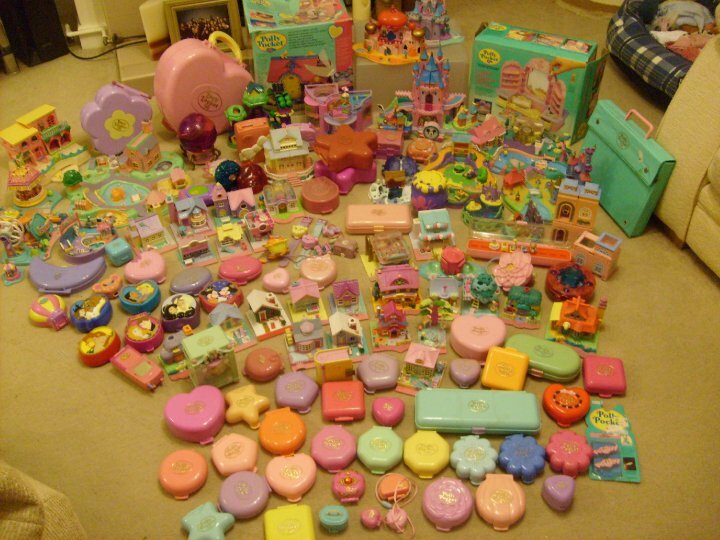 Her collection has grown so large that our little Miss Polly even has her own room! 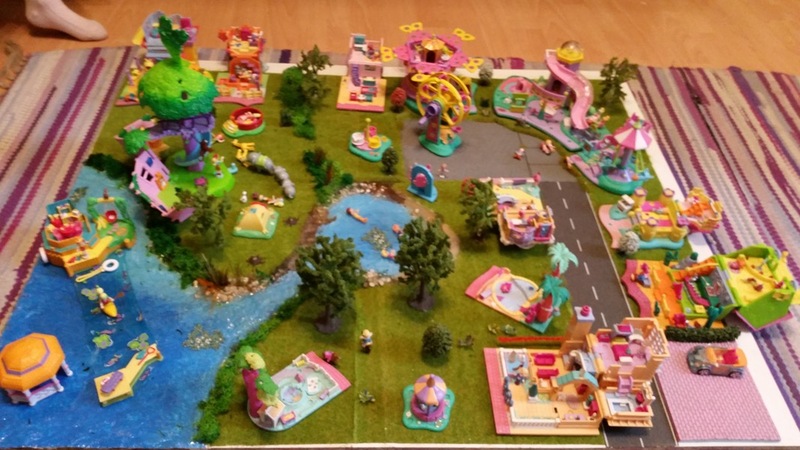 a Polly Pocket for sale!" 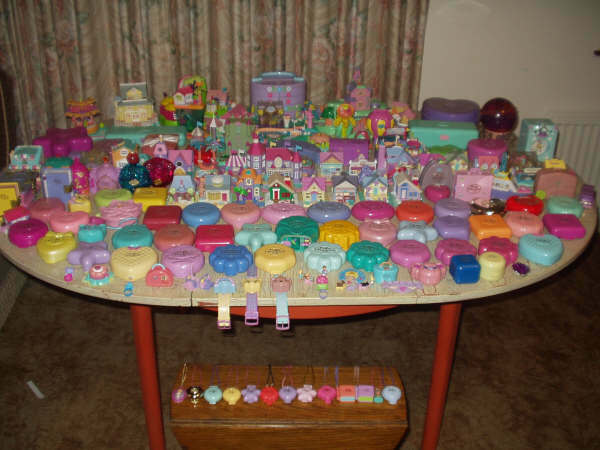 Here is Birgit's Collection...she first emailed Only Polly Pocket looking for Pollys for a couple of empty sets she'd found AWESOME, Birgit! "Polly is giving the garden a last inspection before her friends arrive for tea ("I do hope this sweet little bunny doesn't eat all those tender transplants that my dear friend Midge - from the In Her Necklace - just planted.") Midge has been over every day lending her plant expertise and a green thumb to help get things ready so Polly and she can share this secret hideaway with a few special friends today. Midge has a special surprise for Polly too. Through her dedicated work as a volunteer with the S.P.C.A., she has rescued a pair of rambunctious chipmunks - Disney collection - from certain extinction in the garden of a Mr. D. Duck and has relocated them safely in Polly's walled garden, where they are already making themselves right at home!" 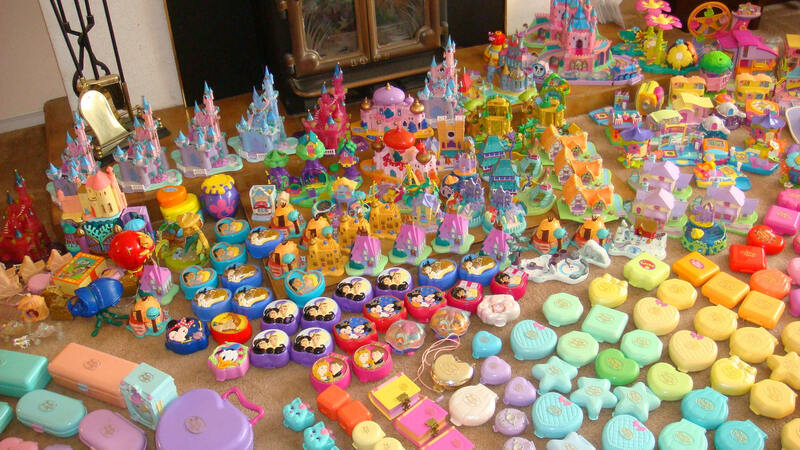 Here is the collection that many on eBay have been anxiously waiting to see Isn't it incredible? 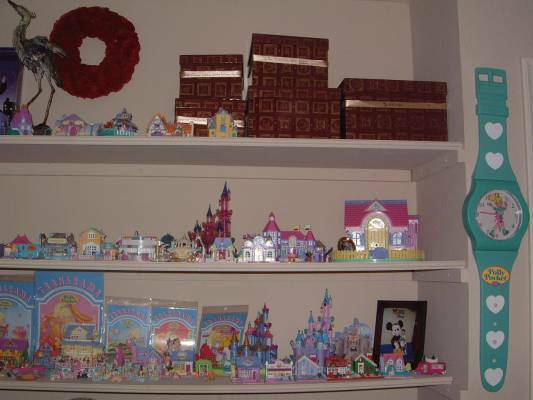 Amanda tells us that this is only part of the collection. 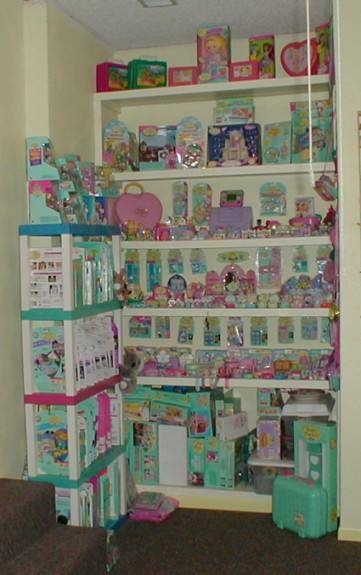 There are Mint in Package sets in drawers and other Pollys on display in Amanda's room. Thank you for sharing with us, Ladies! Shaz says that she used many calories carrying this downstairs to share it with us...we were most happy to help, Shaz! 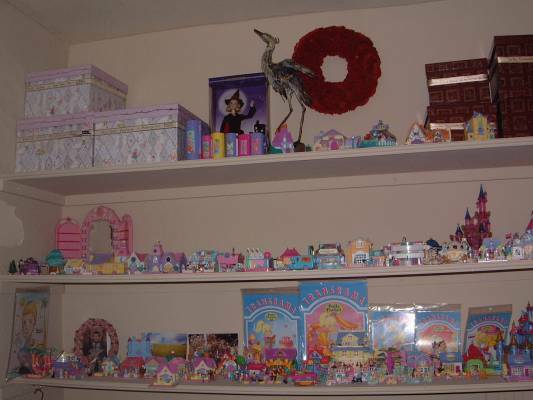 AND, as with most of our collectors, this is only part of the collection!!! 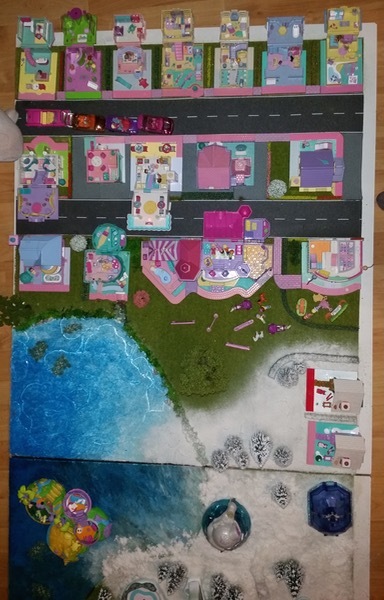 It is such fun to see how all of the different ways of collecting and displaying that you wonderful collectors have....here is Polly on Parade created by Sharyl and her daughter Kayti. Thanks so much for sharing with us!!! Suzi, danke f�r das Teilen mit uns! 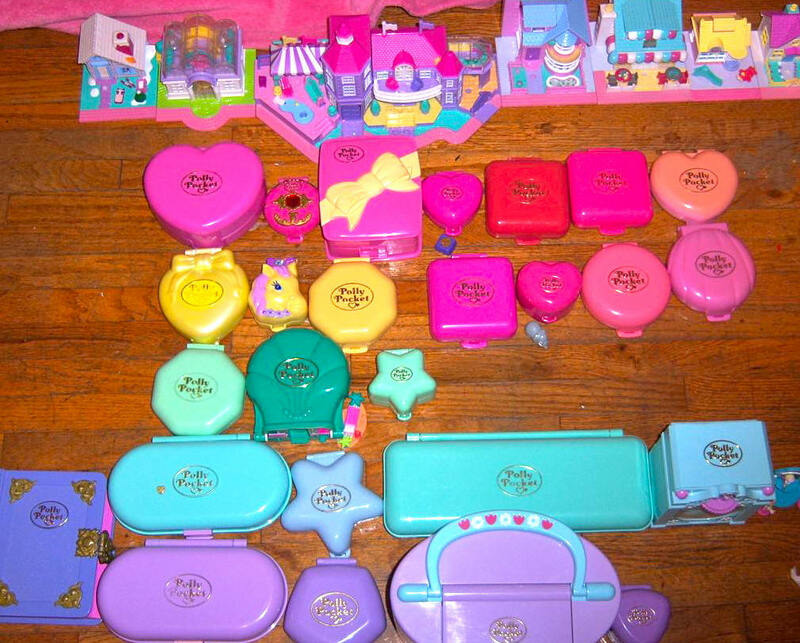 Hayley's Collection includes the new Harry Potter sets. 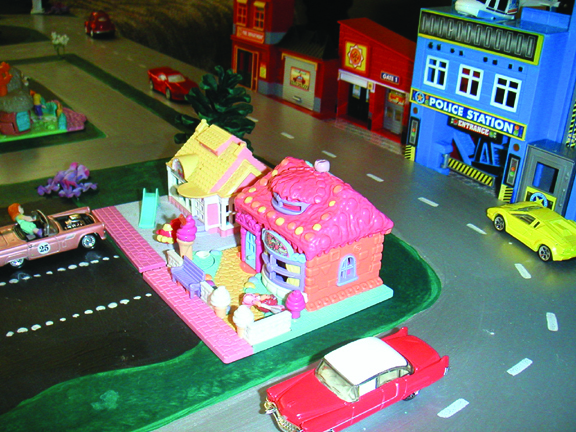 I spy the ever-elusive Children's Hospital and one of my favorites, the "vanilla" Ice Cream Parlor. 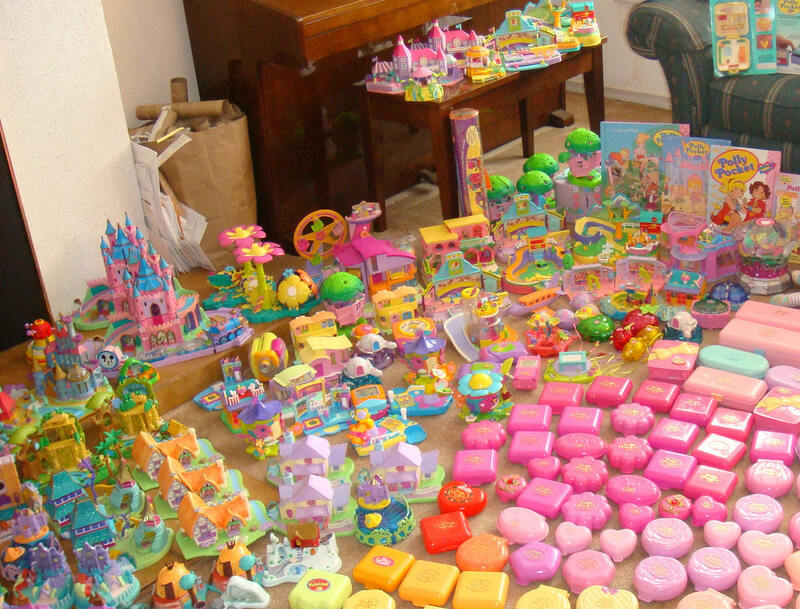 VERY nice collection, Hayley! 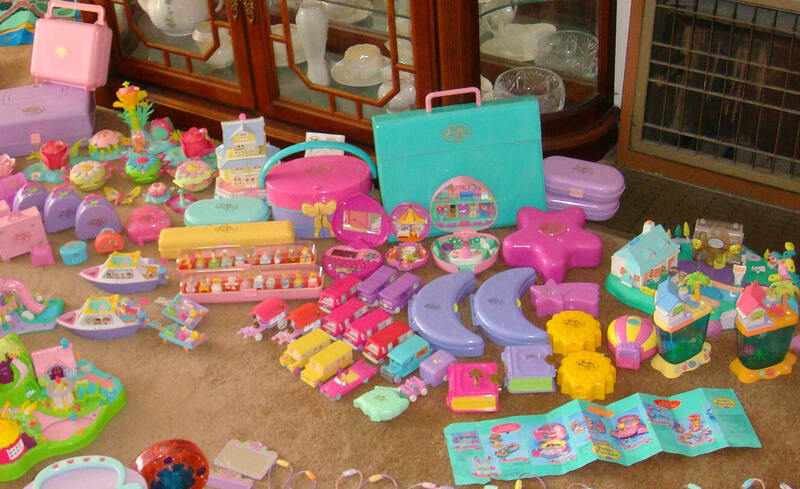 ...is all grown up now and Mom has given most of the little sweeties to other little girls to enjoy. 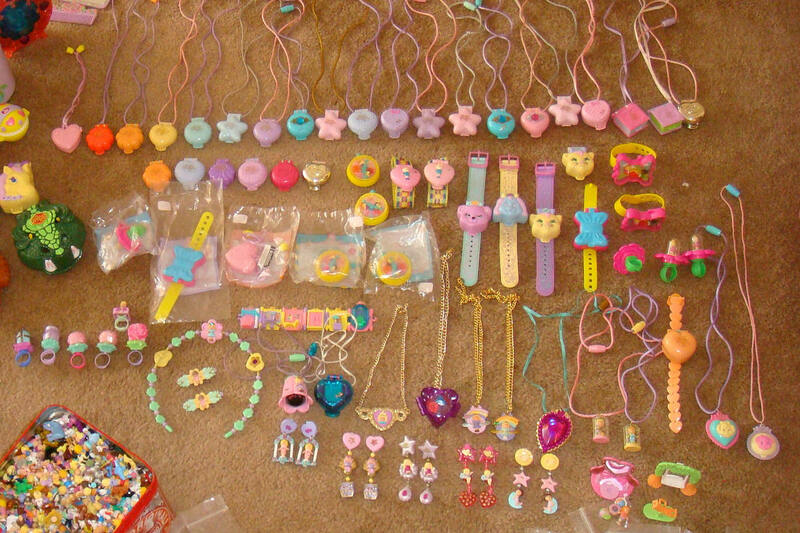 But Michelle still has these and still likes to play with them! 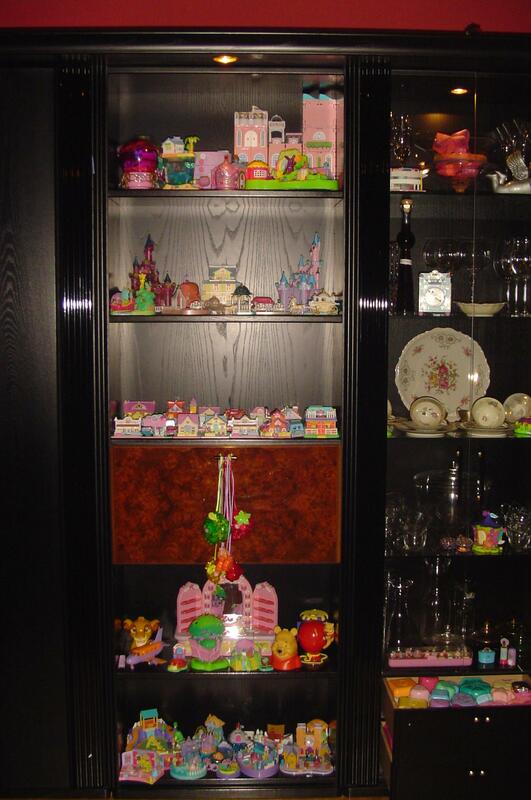 Here is Beci's MAGNIFICENT collection...thank you SO much for sharing with us! 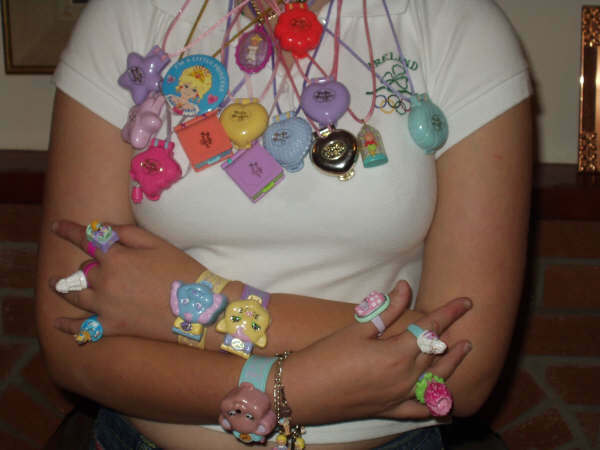 And, as she calls it "Polly Bling" LOL! !